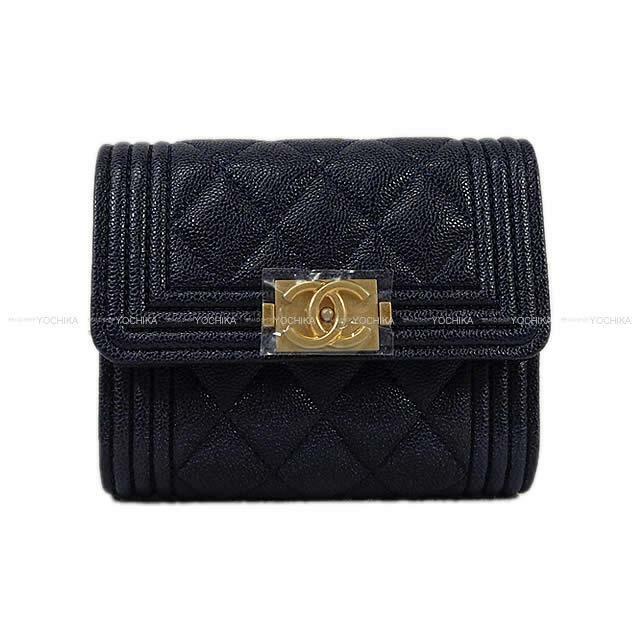 Wallets more compact than a refined high end line "BOY CHANEL" of Chanel are available! The good leather wallet, which is strong at the good quality of the caviar skin is explained-free! The outside and the inside that it was simple, and were made. The design which understands the brand appeal casually but clearly! It is the wallet, which convenience to be settled on a Matelasse bag completely because the size is very compact is distinguished for! It is the quality that is pleased with in a present. How about at this opportunity? *No coin purse with this item.